we are two women who couldn't find socks and so embarked on an adventure to find out why. the result was: a woven plane. 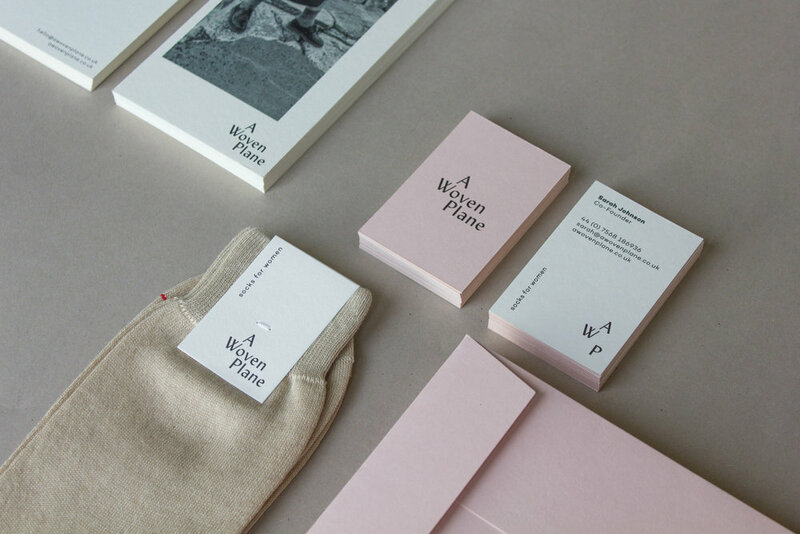 we now sell socks for women. 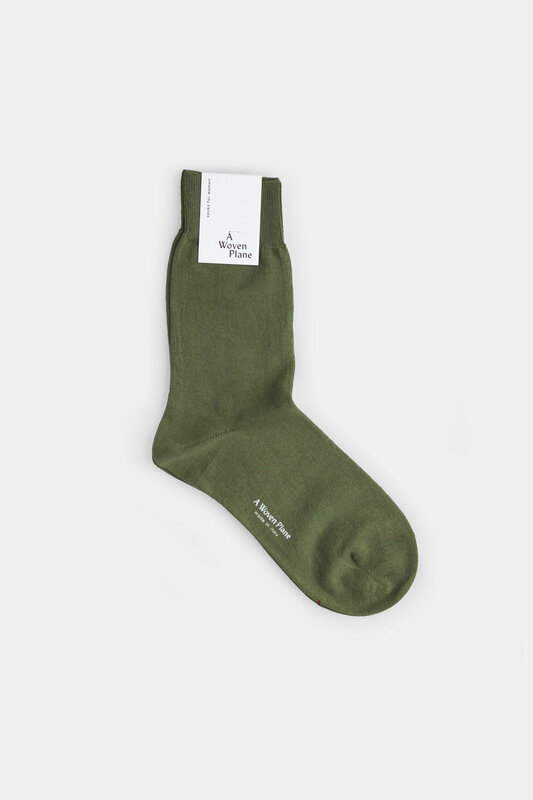 simple socks in considered colours, they are made from beautiful materials by skilled hands. produced in an italian factory that has been in business for nearly 40 years, they are the socks we were looking for. we have made them for the women who want to get on with their day. we are all about empowering women from their feet up. this is our platform to build a community - we hope you will join us. we are committed to sustainable and respectful business practice. we seek to work with independent professionals, suppliers and retailers. 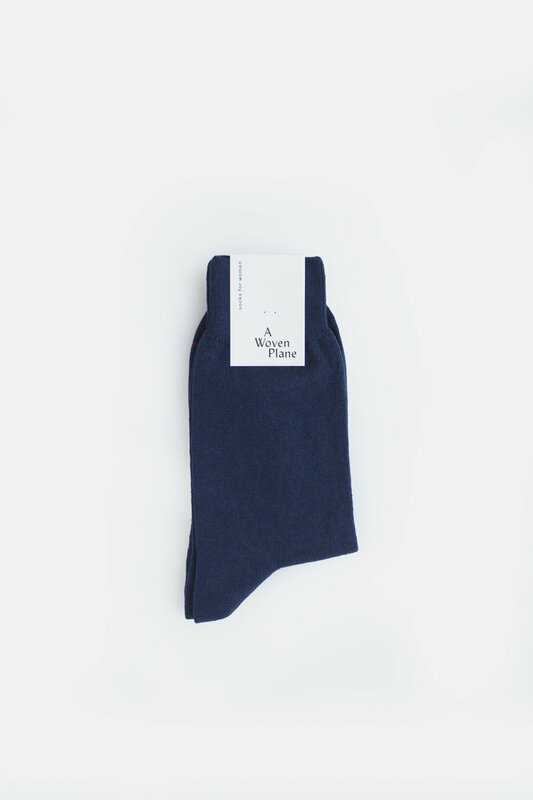 we have selected a merino wool - egyptian cotton blend for our first range of socks. quality materials such as these make that putting-a-new-pair-socks-on feeling last that little bit longer. merino wool is a fine and active fibre that keeps us warm in the winter and cool in the summer by moving moisture away from the skin. our specially woven yarn has been oeko-tex standard 100 tested, making it free from harmful substances and environmentally damaging chemicals. the design of our sock was built around you. we gave it a longer length to bridge that gap between where your sock ends and your trousers start. 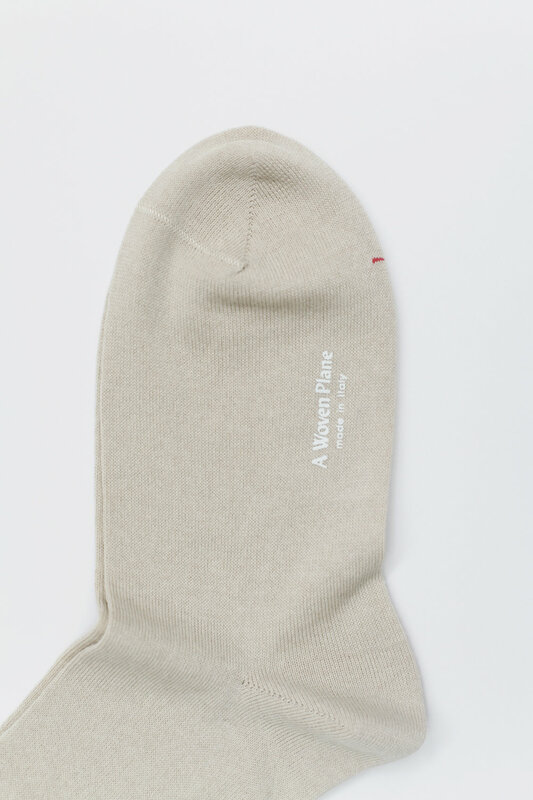 our fine knit socks are designed to look elegant and crisp while fitting wonderfully into your smart shoes. we increased the length of the rib so that the pressure from the elastane is spread across a wider surface. the socks are knitted on a double cylinder machine, which knits straight down from the rib top to the body of the sock. with half the amount of knitted fabric around the rib, and one less band of elastic to secure it, we have reduced the tightness around the calf, which in turn reduces the marking around the leg. hand-linking the toes of the sock creates a completely flat seam. when sock manufacturing began in italy it was a cottage industry, meaning a whole town or village was involved in creating a sock. hand-linking the toe was only done by the most skilled makers and is synonymous with classic and well made socks. we all have different sized feet and so we decided to offer genuinely different sized socks. there is no elastic in the body of the sock so they do not over-stretch, avoiding that bulky feel at the toe and the heel. using a mild soap is kinder to the natural fibres that make up a woven plane socks. where possible hand wash but otherwise wash at 30 on a gentle cycle. we recommend mangle and wringer, which is free from harmful detergents. storing our socks well can extend their life dramatically. instead of quickly stretching and balling them, lay them flat, fold them, roll them and let them rest. by respecting your socks and giving them this attention, not only will you value them more but you will find them easier to handle and wear. darning, a once common activity, can increase the life of a well-loved sock. Our envelopes are crafted by the paper experts over at G. F. Smith. Extract Shell is one of ten new colours in their Extract Paper range, which are inspired by nature to invoke calm and to enable us to reflect and think. The paper itself is made from post-consumed coffee cup waste and virgin fibres, and is certified by the FSC, which guarantees the highest standards of sustainability. 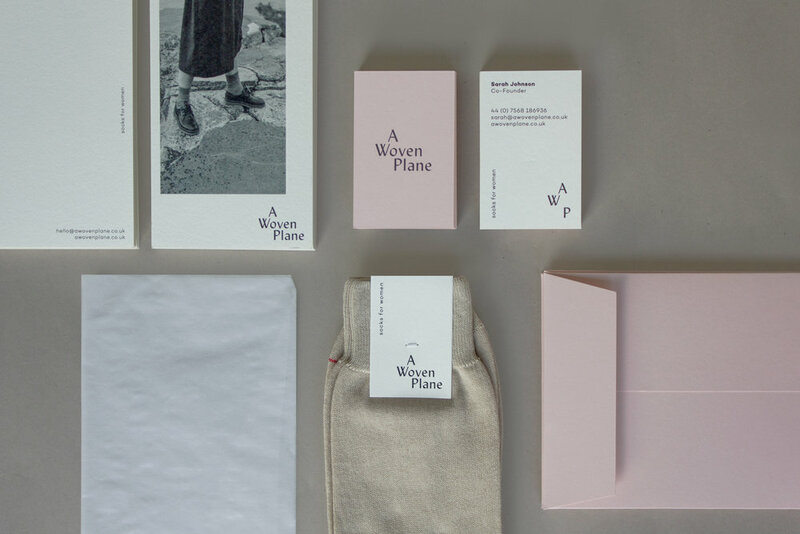 Packaging was a difficult one for us at A Woven Plane. Whilst necessary, we wanted to avoid bringing more potential waste into the world. The paper envelope, together with our 100% recycled plastic mail bag, allows us to offer a product with integrity.